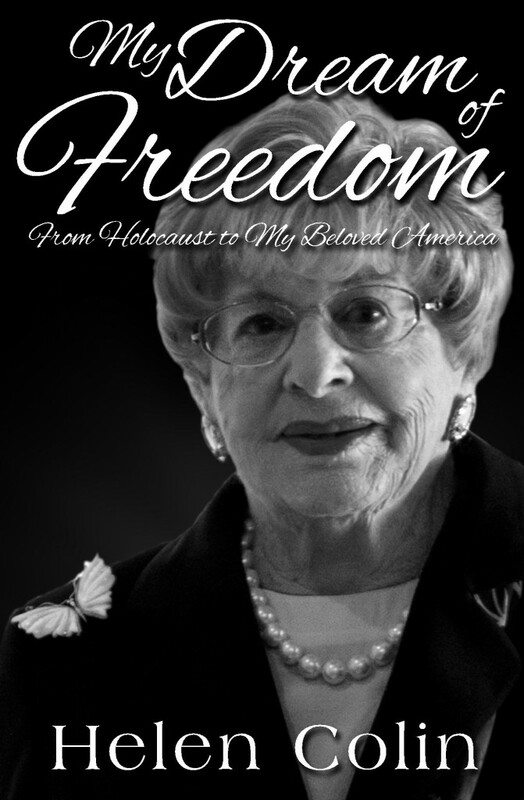 Helen Colin is the author of My Dream of Freedom: From Holocaust to My Beloved America. She is a Polish survivor of Bergen-Belsen Concentration Camp, a naturalized American citizen, a long-time speaker on the atrocities of the Holocaust, and a widow, mother and grandmother. She resides in Houston, Texas, where she and her husband raised their children and built a successful jewelry business. She, along with other Holocaust survivors, helped develop the landmark Holocaust Museum Houston, a teaching museum that nurtures tolerance, fights to stop hatred, and seeks to help protect people from harm at all costs. Whe can I buy the book for my kindle. Amazon didn’t have it.